It's not you. 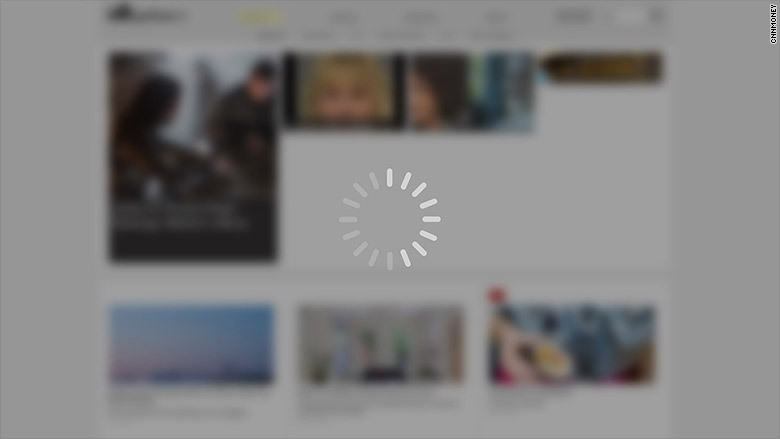 Web pages really are loading slower. The average site is now 2.1 MB in size -- two times larger than the average site from three years ago, according to data tracked by HTTP Archive. Sites also have ramped up their usage of tracking and analysis tools to learn more about their visitors. Inserting third-party data trackers not only increases a website's weight, but also the number of separate data fetching tasks, which leads to slower load times as well. But as more smartphones, tablets, watches and other gizmos are built to go online, developers have to create even more versions of websites and Web components to fit evermore formats. Some websites, for example, have more than 50 different image sizes which can be called upon to load depending on device. This additional complexity requires more code to run, and adds to a website's bulk. 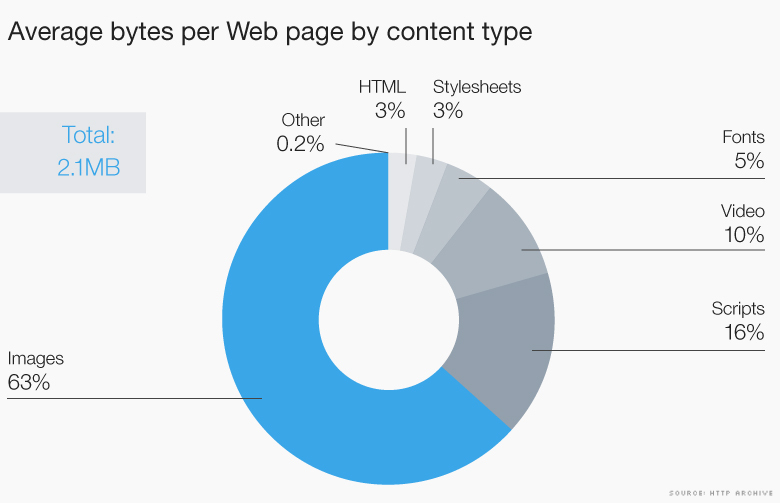 "The shift from desktop to mobile requests and consumption have had the biggest impact on website performance," said Craig Adams, VP of Web experience products at Akamai, a content delivery network that services 15% to 30% of all online traffic daily. The component that has grown the most in size, surprisingly, is custom fonts. Developers are creating unique fonts to differentiate themselves from everyone else online. 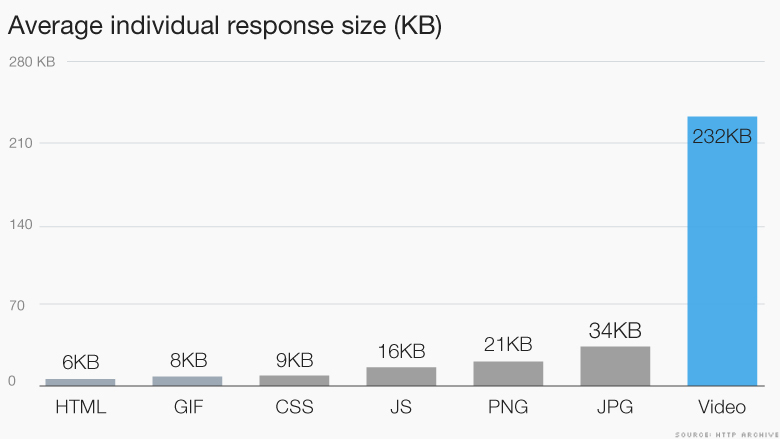 Three years ago, font transfer size was less than 1% of a webpage's weight, and now the proportion is up to 5%. But all things being equal, the Web is slowing down. It's only slowing by a matter of seconds, but literally every millisecond counts. The slower a Web page loads the more likely it is we'll leave for a competitor's site.